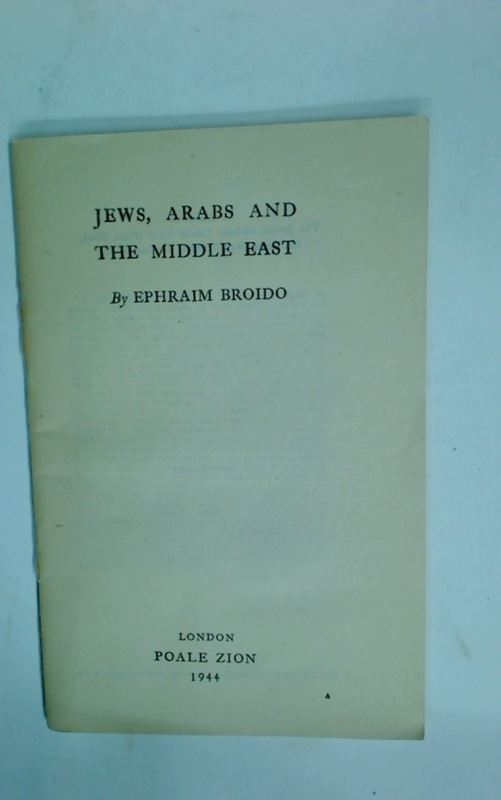 Jews, Arabs and the Middle East. 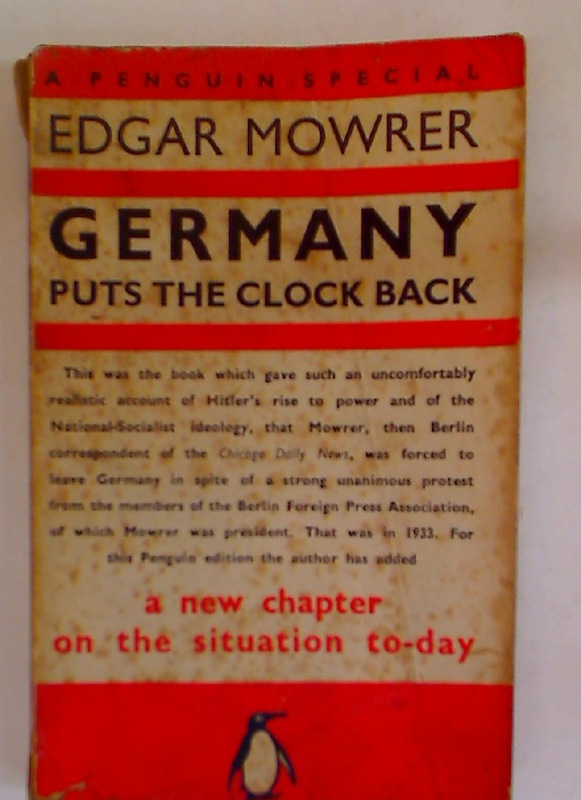 Publisher: London: Poale Zion 1944. 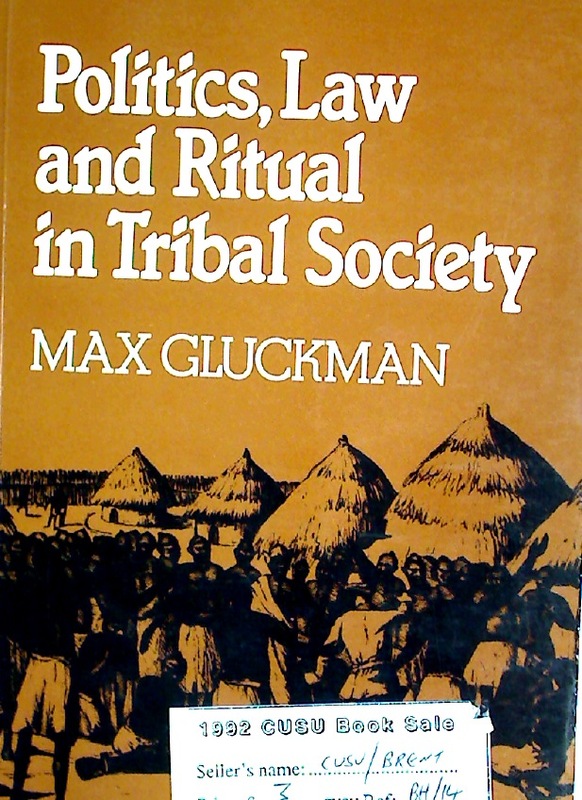 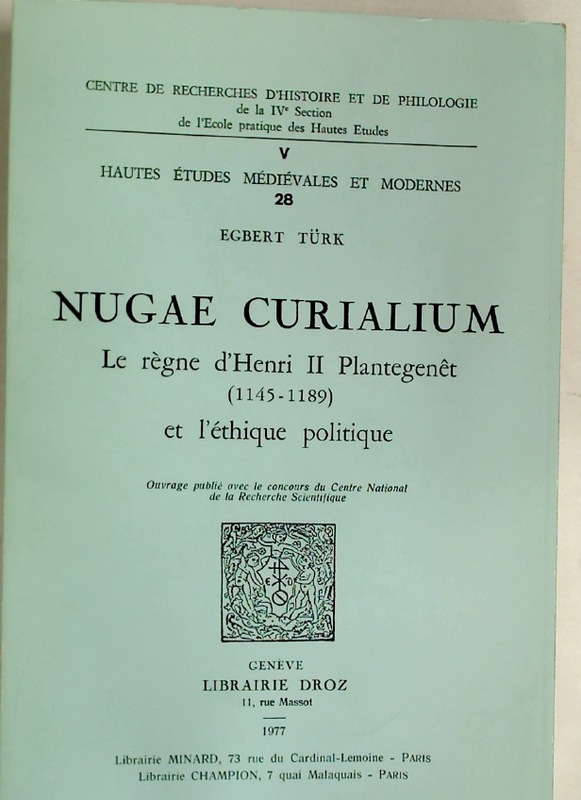 Politics, Law and Ritual in Tribal Society. 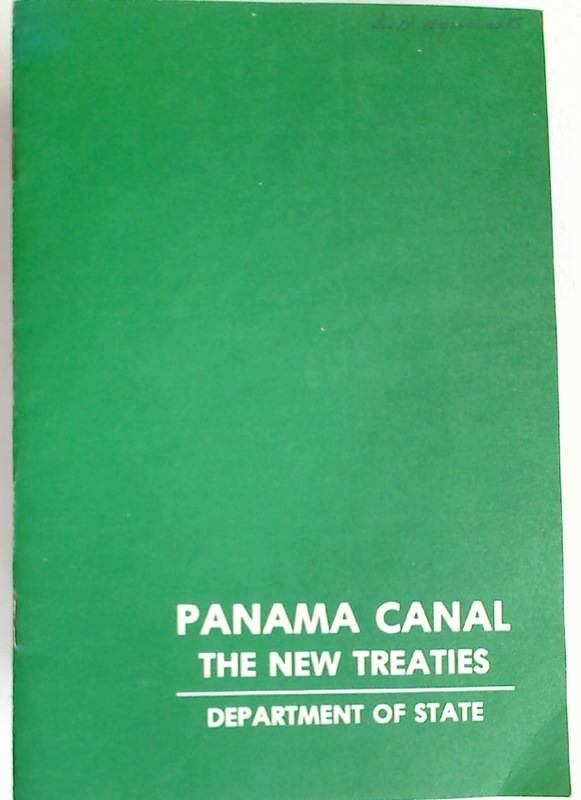 Panama Canal: The New Treaties.